Ho Ho Ho! 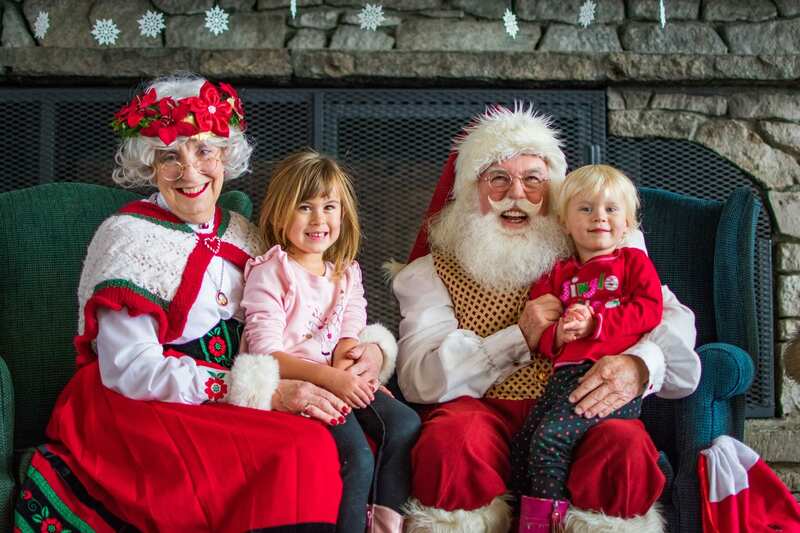 Mr. and Mrs. Claus are flying into Beech Mountain to double check everyone’s wish lists! Join us for story time and get your photo taken with the big man. Come to The Lodge at Beech Mountain Ski Resort on Dec. 16th from 2 p.m. to 4 p.m. This event is open to the public and lift tickets are not required. Happy Holidays!